The BRAKE Report spoke with Tim Duncan on Friday, shortly after LINK shared the news that it is opening an office in Mexico City. 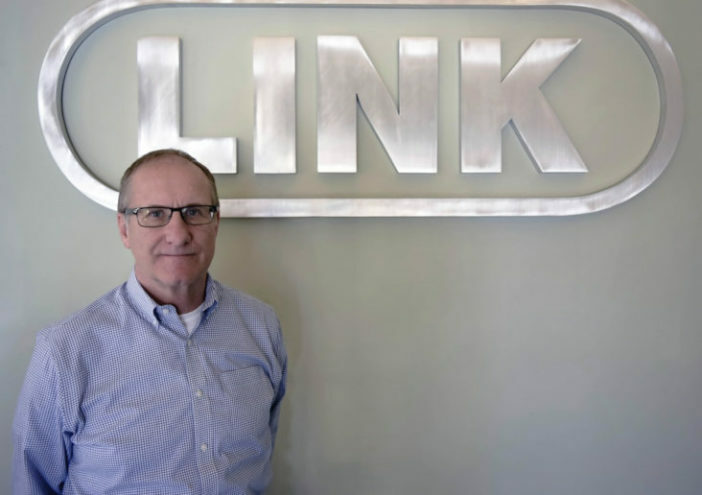 Tim is the Executive Vice President for Business Development and Global Test Operations at LINK. 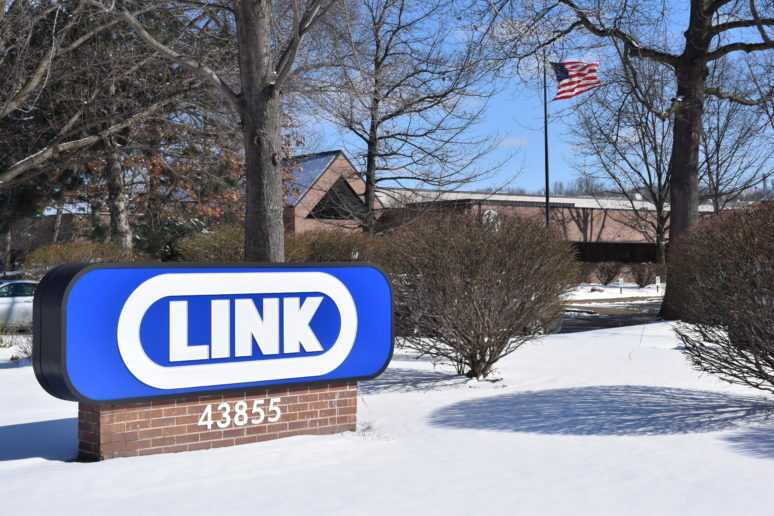 The theme of the talk was the year ahead at LINK, including corporate news, global expansion, trending products, and new testing technology. The following interview has been edited for clarity and flow. The BRAKE Report: Tell me about the Mexico City news. Tim Duncan: We’ve hired a Latin America Business Director, Cristina Casimiro. We already had an office and a test facility called Link South America, but it’s really focused on our Brazilian, Portuguese-speaking customers. This office is focused on our Spanish-speaking customers. We have a lot of machines and we do a lot of testing and service support for our Latin South American customers, and it’s just making it a whole lot easier for our customers to do business with us. TBR: Are Mexico and Central America big growth markets for you? TD: We believe they have some growth potential, but more importantly it’s about serving our customers better. Our next hire there is going to be a service person. Someone who can get to our customers a lot quicker than someone coming from Michigan. They’ll be able to service some equipment in California and Arizona, too. It fits with our culture which is based on 1. Operational Excellence and 2. Customer Commitment. TBR: What else is percolating at LINK from a global perspective? TD: Today we have a representative in India. In 2019 our goal is to have a testing facility open late 2019 in India. We’re literally searching for property and finalizing on plans to put a brake dynamometer lab in a LINK facility in India to fill out our Asian portfolio. We have sites in Korea, Japan, and Shanghai, but we want to get our own feet on the ground in India. We’re going to continue our relationship with our representative. It’s a very good relationship. TBR: Can you give me the backstory on your international expansion? TD: We were always an international company, but we used representatives around the world. About the year 2000, we opened LINK Korea in conjunction with our representative. Right around the time of the financial crisis we opened LINK Europe. We opened in China, and right now about 15 percent of our employees work and live in China. Not that long ago we had zero employees there. We have two test facilities in China, a vehicle test facility and a laboratory test facility. We have a sales and service office in Japan. It’s all part of the vision Roy Link had. We’re going to put people around the world. Our goal is to be a localtesting resource at each of our international locations. Today, LINK has 20 facilities around the world. 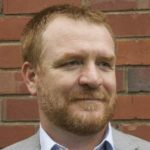 TBR: What’s happening in terms of new technology at LINK? TD: The biggest thing is new features. As big data comes along, and you can see a lot more and collect a lot more data, we have to change our controls and data collection routines to be more precise. One of our products is our LINK Pad Mapper (Model 3430). Instead of having technicians with micrometers measuring samples at arbitrary locations, we canmount the brake pad sample and you get automated measurements at the same locations on thepads, improving repeatability and accuracy. For brake dynamometer testing, when you’re doing lining wear measurements, it’s fully automated and maps the brake pad per customer specifications. Our in-vehicle data acquisition system is another area of improvement . Our V-Max 4000 has expanded capabilities while improving the userinterface, and we’re really seeing a lot of interest in it bothin the brake world and the rapidly expandingautonomous vehicle world. The convergence of our in-vehicle data acquisition systems with increased interest in the autonomous vehicle testing space and ultimately integration with our LabLINK Laboratory Information Management System has created the need for a skilled program manager. In 2019, LINK is adding that headcount to the team, and we’re looking forward to entering new markets with these products. TBR: Are there any developments in your headquarters in Plymouth, Michigan? TD: We’ve always had our executive team in our Plymouth business unit, where we also build most of our equipment. Because we sit in this building that represents one of 20 facilities, we often get drawn more into this business unit. So we’re moving our executive team into a separate office. That includes accounting, marketing, and c-level executives, so that will allow the business unit to stand on its own and maintain more balanced oversight of all of our business units. In the end, it will allow us to make sure that whether a test facility is located in Dearborn or in Shanghai, it will get the attention it needs from our leadership group. TBR: Will your executive team still be in Plymouth? TD: Yes, we are moving into what used to be the Burroughs headquarters. It’s a beautiful 1938 Albert Kahn building – he’s a famous architect here in the Detroit area. We’re staying close enough that we can get to our Michigan facilities easily. Everything is going to be within an hour’s drive of us. TBR: Outside of brakes, what are some growth areas for LINK? TD: We’re seeing more requests than we have in the past for chassis dynamometers. Thereare more people wanting to be on rolling roads, as I call them. 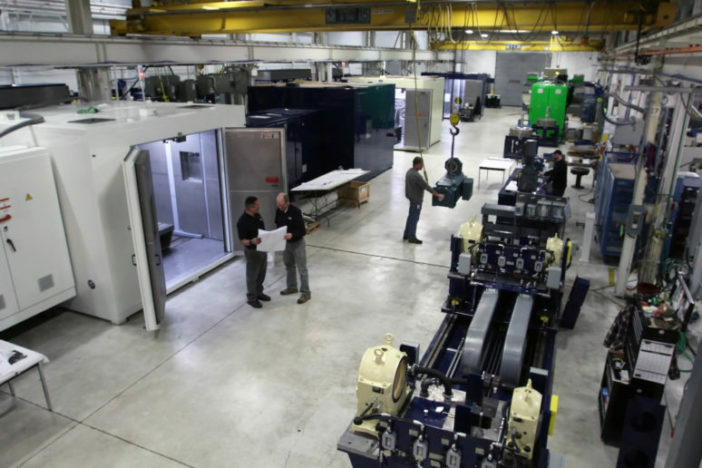 We have built many of these units in the past, including fully enclosed environmental chambers or anechoic chambers, but have certainly seen an increase in demand lately. We’ve also installed new tire testing equipment so that we can now test everything from the drivetrain to the hub bearings to the wheels, brakes, and tires. Like brakes, tires are life-safety critical, but are also terribly complex in their makeup, material properties, construction, and performance. We are investing in a comprehensive tire testing capability to further round out LINK as a one-stop shop for our automotive customers. It is exciting to identify new areas like this and to advance the state-of-the-art.